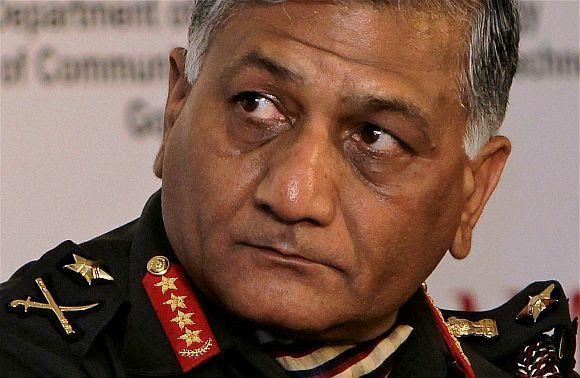 Former army chief General V K Singh had some time back claimed that he had scuttled a Bharat Earth Movers Limited bid to sell overpriced Tatra vehicles to the Indian Army. But in February 2012, the army quietly signed a contract with BEML for an even larger and more controversial purchase: a $275-million (about Rs 1,500 crore) contract for 204 armoured recovery vehicles. Last week, the army chief declared in a television interview that he knew the WZT-3 ARV contract was a scam and BEML should be investigated in detail. He called the Tatra deal "a wake-up call for us to start examining other areas where things could have gone wrong". But in February, BEML was nominated, without bidding, for the lucrative order for additional WZT-3 ARVs. Disregarded entirely was the fact that in three previous contracts for a total of 352 WZT-3 ARVs (44 in 1999; 80 in 2002; and 228 in 2005), BEML had disregarded the contractual stipulation to indigenise the ARV. Instead, the Indian defence public sector undertaking imported fully built ARVs from a Polish company, Bumar, fitted cosmetic Indian components and supplied these to the army. 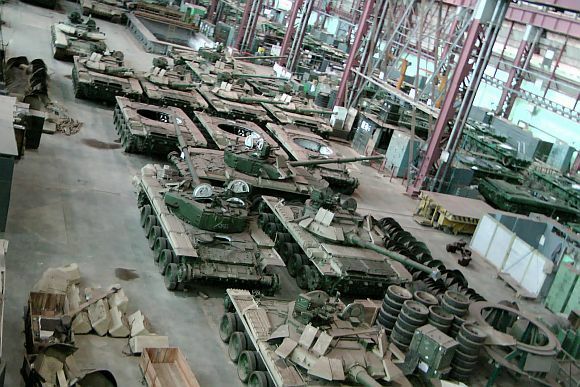 The WZT-3 ARVs are essentially T-72 tanks kitted for repair and recovery, rather than for fighting. 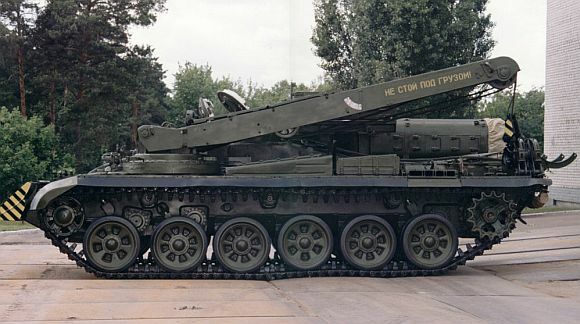 Instead of a gun and turret, the T-72 is fitted with a heavy-duty crane, winch and repair equipment. This allows the ARV to travel cross-country with tank columns, repairing tanks that break down. The purchase of these essential vehicles has been fraught with controversy. In 2003, Brigadier Inder Mohan Singh was a Deputy Director General in the Master General of Ordnance (MGO) Branch, which handles the procurement of "in-service equipment," as the WZT-3 was since 1999. He has told Business Standard the tendering process was manipulated to ensure BEML emerged the lone bidder. The tender was sent out to only two PSUs, Bharat Heavy Electricals Ltd and BEML; only BEML bid. When Larsen & Toubro threw its hat in the ring, the defence ministry's acquisitions chief ruled it out as an "unsolicited bid". That left BEML, the single vendor, at liberty to dictate terms. Top L&T officials verify this happened, though the company has declined to comment officially, since it had not been invited to bid. Brig I M Singh says Ukraine then wrote in, offering their T-72 based ARV for trials. This was an attractive offer, since Ukraine was willing to use the T-72 chassis and running gear that India was already building near Chennai, while importing only the recovery gear. 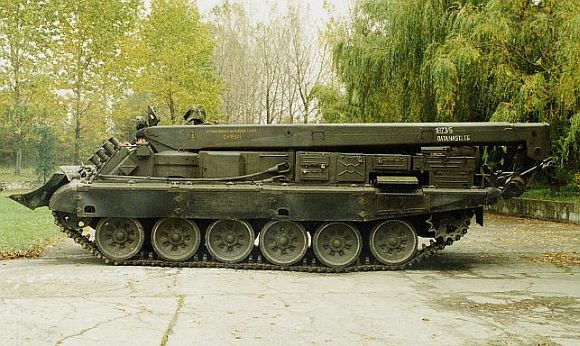 This would have made their ARV 30-40 per cent cheaper than the WZT-3. He put up an official proposal that the Ukrainian ARV be invited for trials, since this was a Rs 1,000-crore contract that should not go to a single bidder. That idea was quickly shot down by the MGO himself, Lt General V K Jetley, whose brother, Colonel Virendar Jetley, had been employed by Bumar India, a joint venture between Bumar Poland and the New Delhi-based Chemon Group, headed by prominent Delhi cigar baron, Chetan Seth. "Within days, I was removed from the ARV cost negotiation committee," says Brig Singh. Chetan Seth, interviewed by Business Standard, confirms Col Virendar Jetley was his employee. However, he denies any influence was exercised. Arms dealers have long sought a link with the MGO's office, which controls a large chunk of the defence budget. The owner of Vectra, Ravi Rishi, now under the CBI scanner in the Tatra case, employed two successive MGOs soon after they retired: Lt Gen R I S Kahlon, from the time he retired till his death last year; and Lt Gen S J S Saighal, who hit the limelight when Eurocopter, which employed his brother, Lt Gen H S Saighal, won a massive Indian contract for 197 light helicopters. 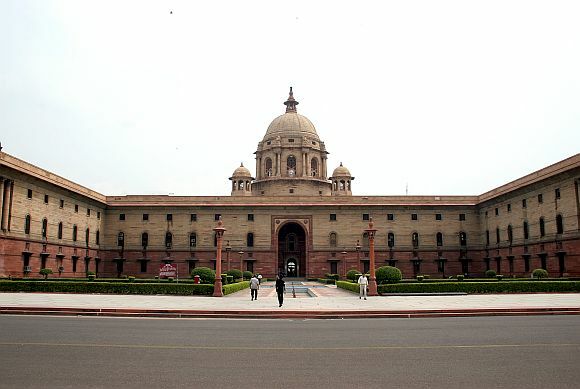 The defence ministry overturned that decision after rivals protested. With the contract for 228 WZT-3 signed in 2005, Bumar Poland began sending shiploads of ARVs to Mumbai. While BEML was supposed to indigenise these quickly, Brig I M Singh says BEML did absolutely no work on the ARVs. "The Bumar ARVs did not even go to the BEML plant. When the ship from Poland reached Mumbai, we would send drivers to unload the ARVs. They would load the ARVs onto a train to Ordnance Depot, Kirkee, from where the frontline units would collect them," says Brig Singh. Chetan Seth admits the ARVs never went to BEML but claims some Indian parts would be fitted onto the ARVs in Ordnance Depot, Kirkee. "It took some time, but we indigenised drivers' periscope sights; drivers' adjustable seats; periscopes; and radios. We had a team of five Polish engineers in Kirkee," avers Seth. Approached for comments, BEML chief, V R S Natarajan, said he would respond in a press conference once the army chief retired. When pressed for answers, he asked for an emailed list of questions, to which he has not responded. Meanwhile, another Chetan Seth company, Optic Electronics, was providing an illustration of how "indigenisation" worked in the WZT-3. According to a senior Chetan Seth employee, Optic Electronics functioned from an SEZ in Noida, importing surplus parts from East Europe depots, touching these up, and then re-exporting them at a 500 per cent profit. "Optic Electronics would import the day sights for each WZT-3 ARV for $5,500. These stained, often rusty, parts would be cleaned up and re-exported to Bumar Poland for around $25,000. These would then be fitted onto the WZT-3," says the Seth employee on condition of anonymity. Chetan Seth says he built day sights in partnership with a Polish company called PCO. He admits providing day sights for the WZT-3, but denies they were surplus parts from junkyards. 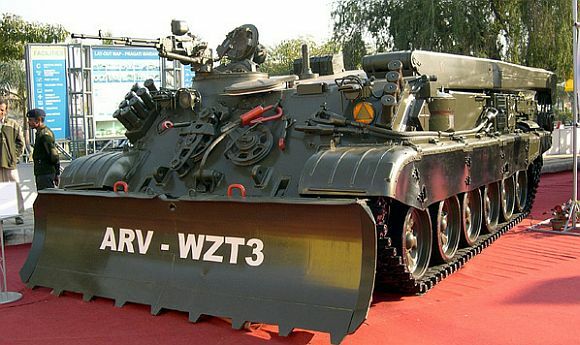 Ironically, the "indigenisation" of the WZT-3, which never crossed even 20 per cent, was being done through low-tech routes like ploughs, driver sights, towing ropes and seats, even as India was running a full T-72 tank manufacturing line at Heavy Vehicles Factory, Avadi, and building T-72 engines at the Engine Factory, Avadi. Business Standard learned during a visit to Avadi last November that the Ordnance Factory Board (OFB) had quoted a price of Rs 40-50 lakh per engine for the WZT-3, but BEML rejected this as too high. Consequently, Bumar continues to source the engine from East Europe. The OFB's quote has also been rejected for the latest order for 204 WZT-3 ARVs, which bodes ill for any prospect of indigenisation. The ministry of defence has not responded to an emailed request for comments.